The state agencies have been "standing behind" the 49-year-old actor. If the appeal is left in the state, the "entire evidence will be destroyed". Meanwhile, the Bombay High Court is all set to hear his appeal on July 30. On June 15, 2015, the HC had posted the Appeal to July 1, 2015 after it was informed that the paper book of the case papers was not ready. The paper books, mostly in Marathi, were translated to English and they are submitted. Final hearing will begin on July 30th. 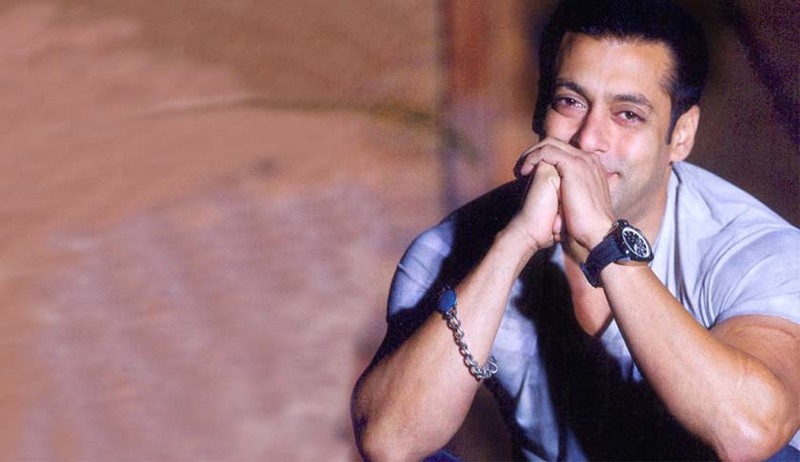 On May 6th,this year, Salman Khan was convicted of culpable homicide not amounting to murder and sentenced to five years imprisonment in the case. He was not sent to Jail as the Bombay High Court had granted him interim bail till May 8. On May 8, the High court suspended the 5-year sentence of Khanin the case and granted him bail.